A cactus-like plant which when fermented produces Tequila might teach us a thing or two about how to engineer drought-resistant crops — something we’ll definitely want as climate change imposes more arid growing conditions throughout the world. 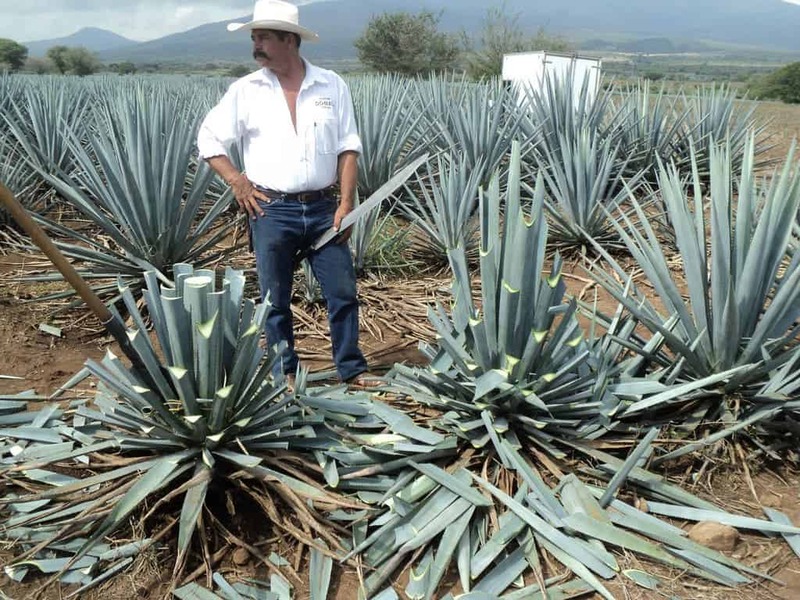 Mexican farmer harvesting Agave tequilana, a plant used to brew Tequila. Credit: Flickr, Luis Romero. The Tequila base ingredient, called Agave, has its own body clock which directs the plants’ stomata or ‘breathing pores’ to open up during the night. During the day, the agave leaves are instructed to keep their pores shut to minimize water loss. Most plants work in reverse, opening the stomata during the day and closing them at night. This way, more carbon dioxide is absorbed and photosynthesis is more efficient. This also implies rapid water loss through evaporation. This is fine and works well, but not for plants like the Agave which couldn’t survive in their hot, arid environment otherwise. A team of researchers from Newcastle University, led by Prof. Anne Borland, showed that plants like the agave, which perform CAM photosynthesis, have genes that control the stomatal opening. “Storing the carbon from the CO2 taken up overnight, the plants photosynthesise in the day like other plants but are able to carry out the process without opening their stomata,” Borland said in a statement. CAM stands for Crassulacean acid metabolism and was first discovered by researchers from the same Newcastle University in the 1950s. 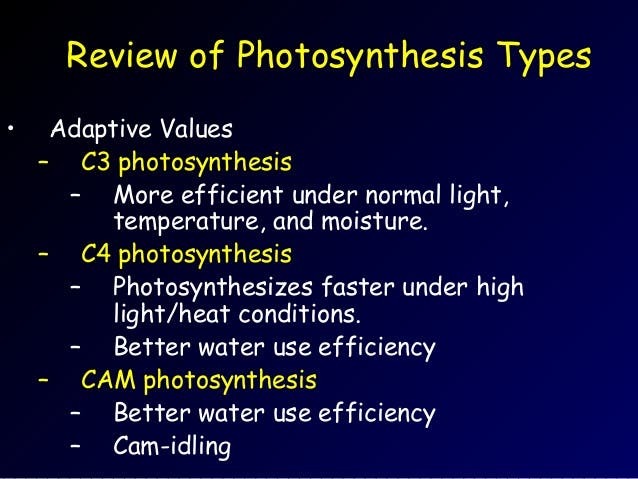 There are three types of photosynthesis, the other two being C3 photosynthesis, C4 photosynthesis. This rare photosynthetic adaptation is used by 7 percent of plant species. One characteristic of CAM plants is that they produce more starch and sugars in areas where there is little water. This has long been recognized and many have hoped we could somehow harness these properties. Modern genetic tools, both for screening and engineering, are now advanced enough to offer a solution. In the case of Agave, after the researchers sequenced its genome and that of Arabidopsis, a typical C3 plant (the most common type of photosynthesis), they came across something very interesting. Although the two plants share the same complement of genes and proteins, over a 24 hour period certain genes are switched on or activated at different times. “The plants have effectively re-programmed themselves to suit their environment,” explains Professor Borland. “Because both plant types have a similar genetic makeup, we are hopeful that it will be possible to turn C3 plants into CAM plants simply by finding the right triggers. The study published in Nature Plants is the first to show how the stomata are kept shut in arid environments and the implications could be significant. The findings suggest we can engineer crops for food and biofuels that are drought-resistant by infusing the right CAM genes. It’s also possible to make some interesting kinds of new vegetation like grass that grows all-year-round.